Another first for me this week but this one was an absolute winner! Considering I have never made brioche and breadmaking is generally a bit hit and miss I was delighted with how this turned out. I used a fluted tube pan which was conveniently exactly the size needed so I didn't need to fiddle with baking times etc. While it rose beautifully (I leave the bowl in the oven with the light on) I was a bit concerned by how soft the dough was. The instruction to "pull the sides of the dough away and let it slap down in the bowl" didn't happen because as soon as I touched it I was left with sticky stringy cobwebby bits of dough stuck all over my fingers. After it's final rise in the pan before baking I was still concerned by the consistency because it wobbled like a bowl of jelly, unlike any dough I've ever seen before! Still, you can't argue with results and this was divine. Warm, incredibly buttery and very delicate. 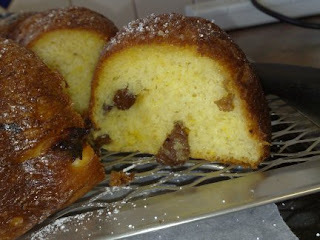 I love fruit breads so I left the raisins in and also added the zest of an orange to punch up the fruit flavours. This also helped to give a lovely golden colour. To be honest it really didn't need the soaking in butter at the end but I really wasn't complaining as I licked my fingers clean after my third piece! I will definitely be making this again. And again and again and again. Yum! 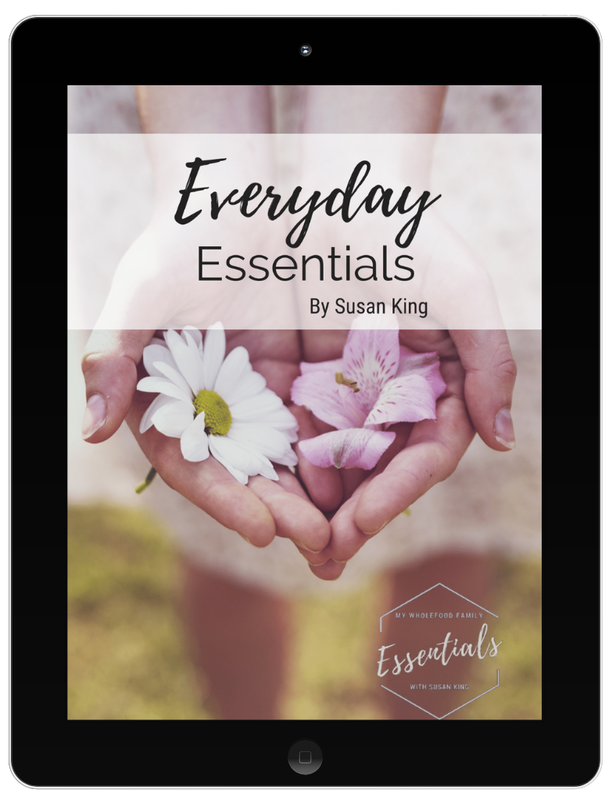 Thanks to Yolanda of All Purpose Girl for this week's pick. Next week: Arborio Black & White Rice Pudding. 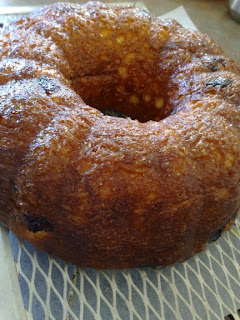 Your kugelhopf looks yummy! Perfectly golden and delicious. I loved this recipe. Yum! 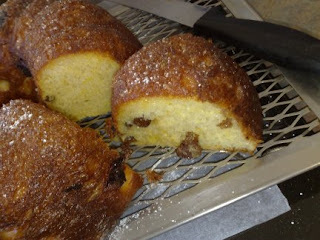 So glad you enjoyed your kugelhopf - it looks fabulous! I thought it was okay, but not worth all that rising and slapping work. Looks delicious. I should have added orange zest - brilliant idea and I'm sure it was super yum. I'm sure you were tempted to dump that stringy dough, but look at that beautiful cake! WooHoo!!! A success. So glad you will be making again and glad you liked it. I think it would be fun to perfect and try different add-ins. Good work.